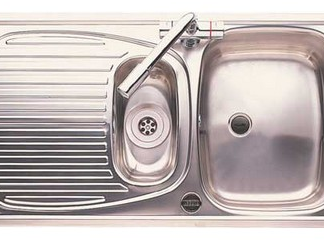 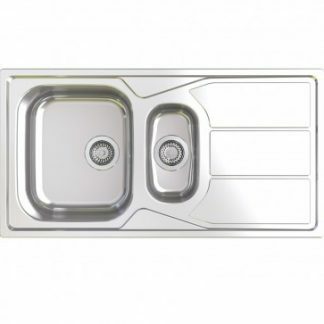 Our Edge range of under mounted stainless steel sinks really do have the edge. 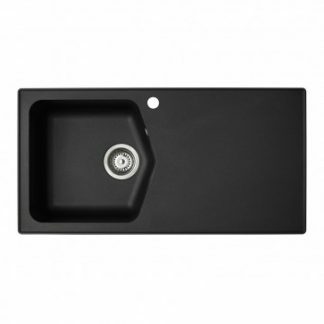 They bring a contemporary look to your kitchen, especially when teamed with a stylish feature kitchen tap. 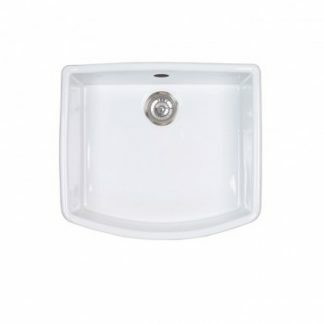 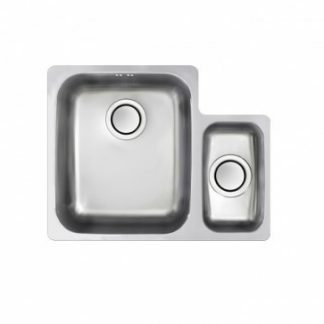 We use a premium grade polished stainless steel and these sinks should be under mounted onto a granite or solid work surface. 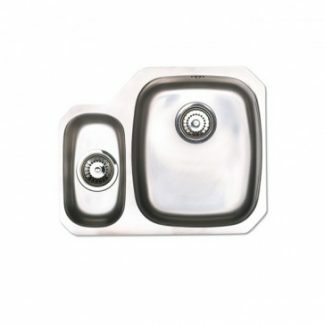 This 1.5 bowl option gives you all the practicality of two bowls for use at once and the pop up waste just needs a gentle push to operate. 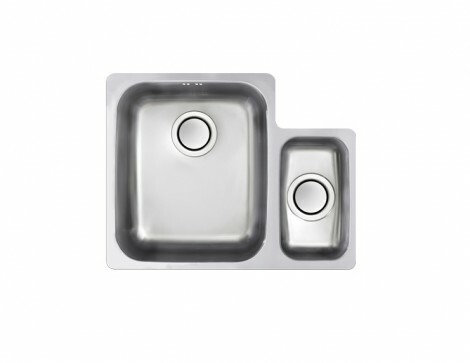 A main bowl wire grid is also available.